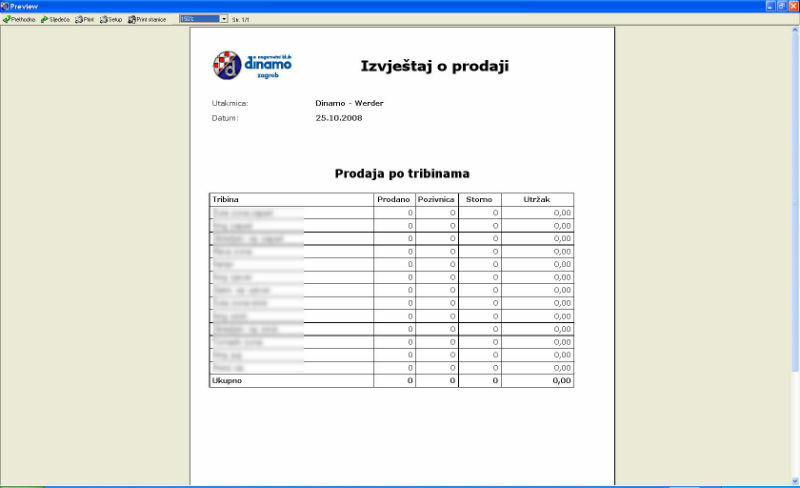 IT services - Toma-Soft d.o.o. 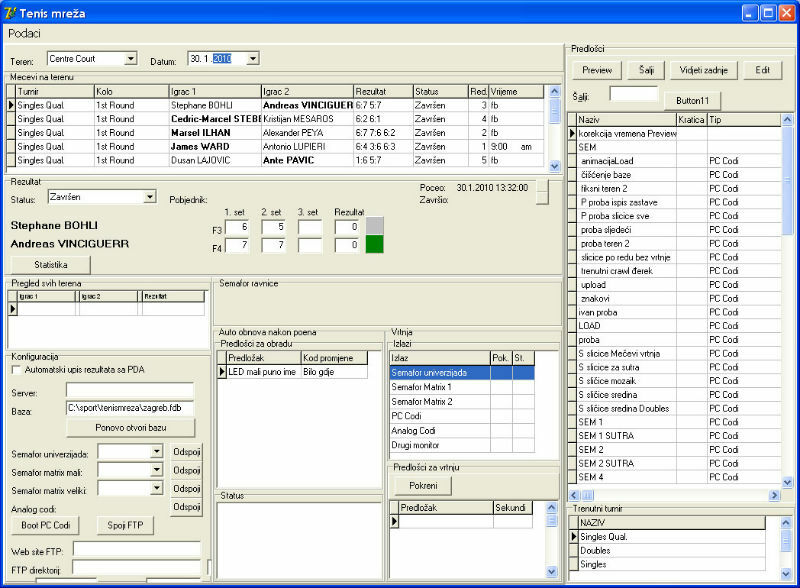 Apart from main products and services, listed on this page, our company is developing informatics systems, general software and does other IT services. 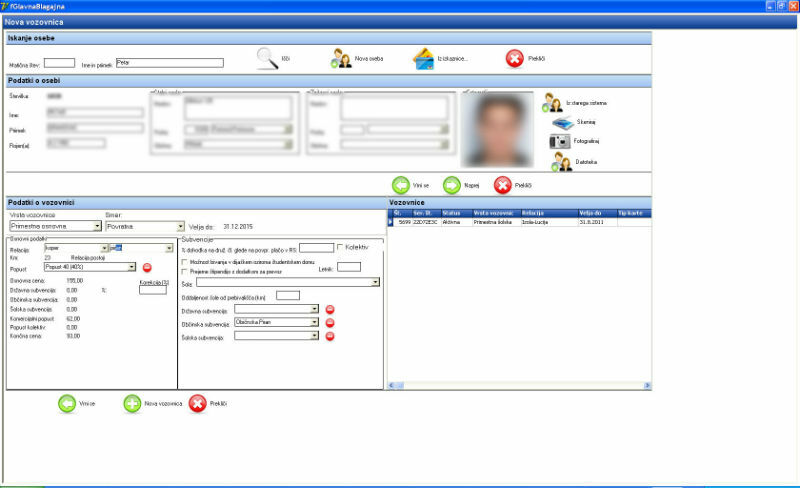 We’re capable of responding to even the most demanding requests and make “tailor made” systems according to requirements of any client. 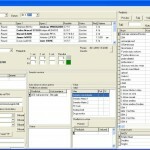 Our company has been cooperating with company Princ d.o.o. 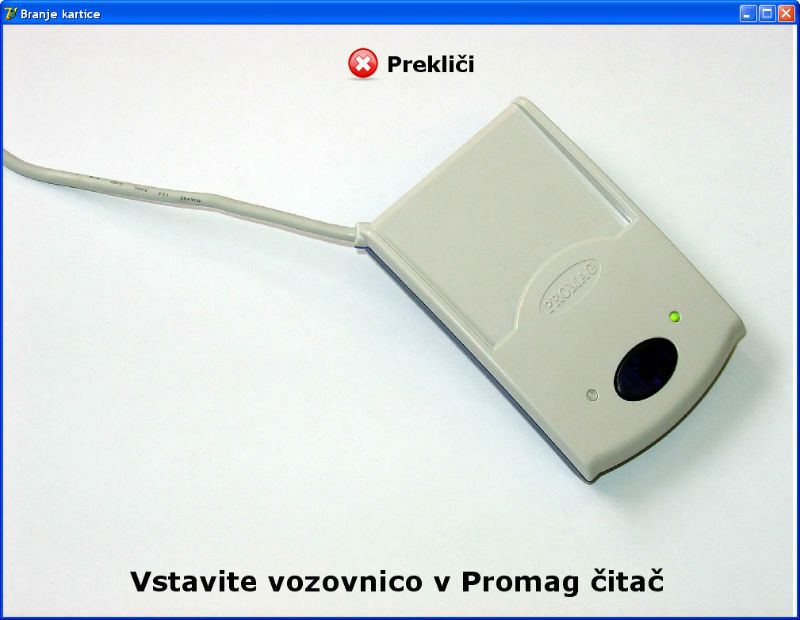 from Zagreb since 2005; their main product are PVC cards, among others also smart contactless cards with wide range of usage. 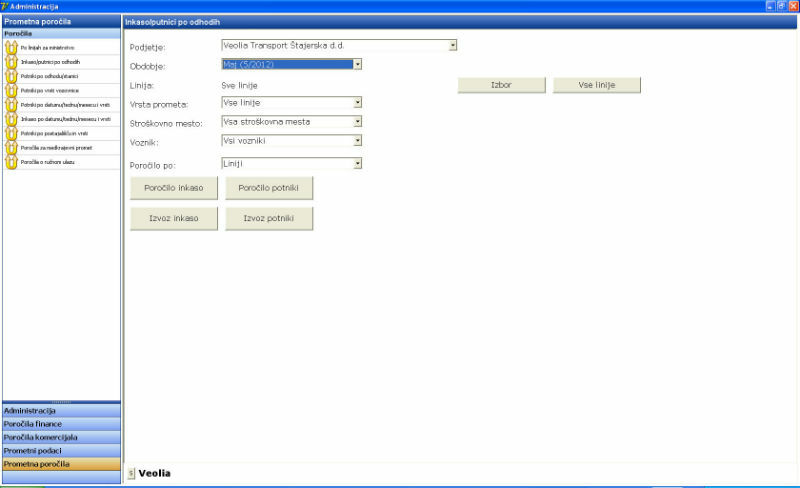 For that company, we have developed a wide range of systems regarding use of contactless cards. 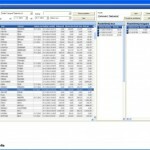 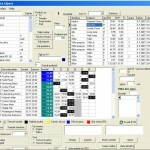 We were responsible for developing software and providing software support for e-ticketing system that was delivered by Princ company to biggest Slovenian transporting companies – “Veolia transport” and “Marprom” (public transport in Maribor), who are responsible for transporting several hundred thousands of passengers per year. 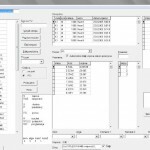 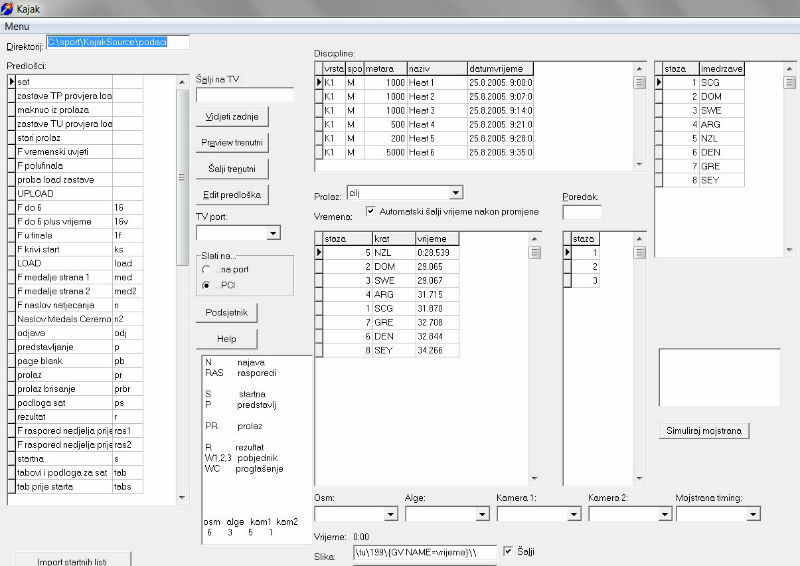 Apart from developing a system for handball stats (RukometStat), being in charge off statistics processing for European U20 (W) in Zagreb (2002. 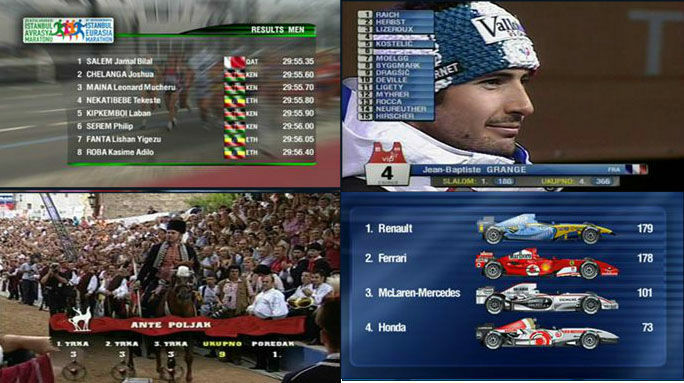 ), World U20 (W) in Sibenik (2003.) 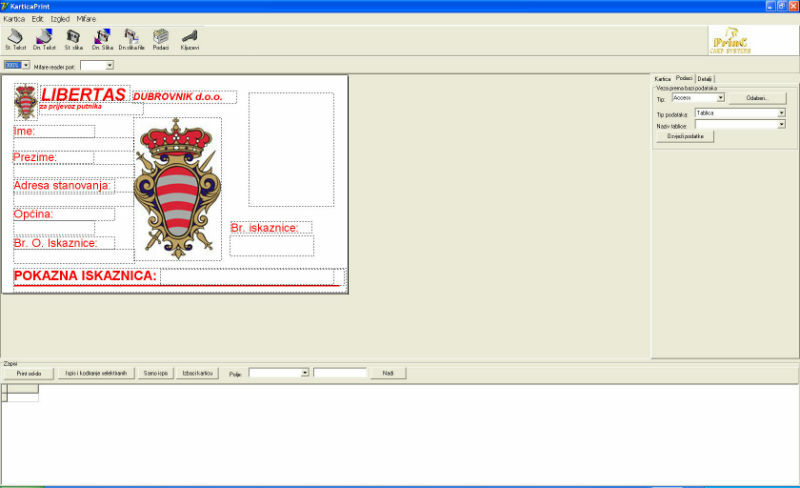 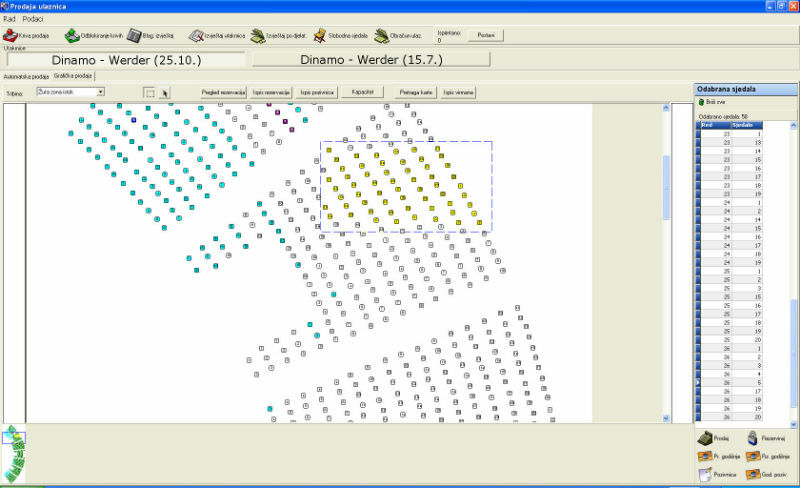 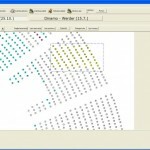 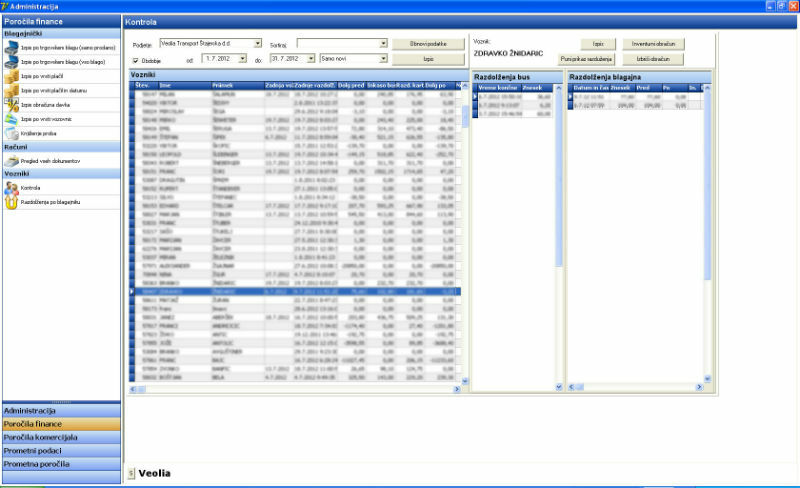 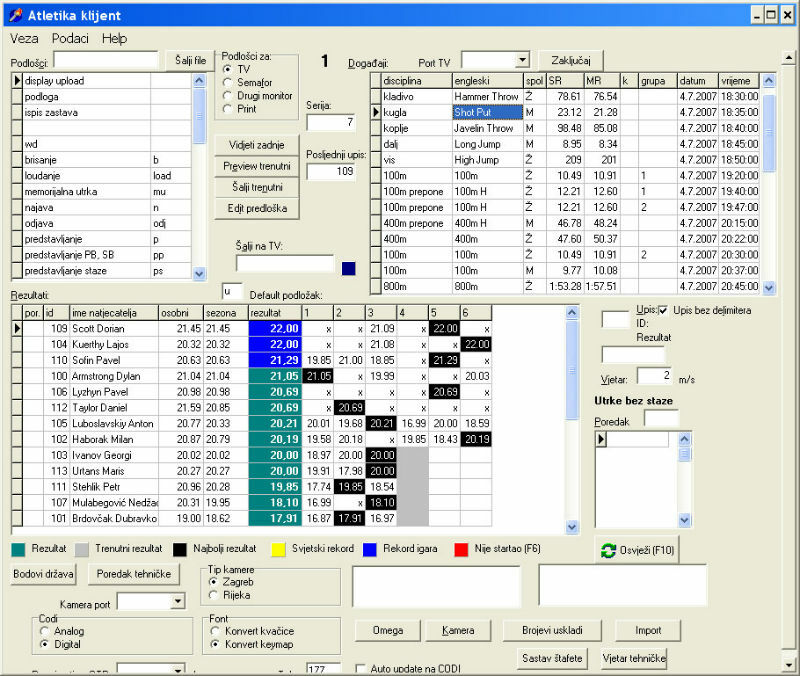 and also complete software for statistics processing for KK Zagreb (2003.-2005. 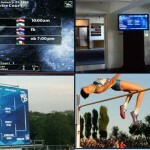 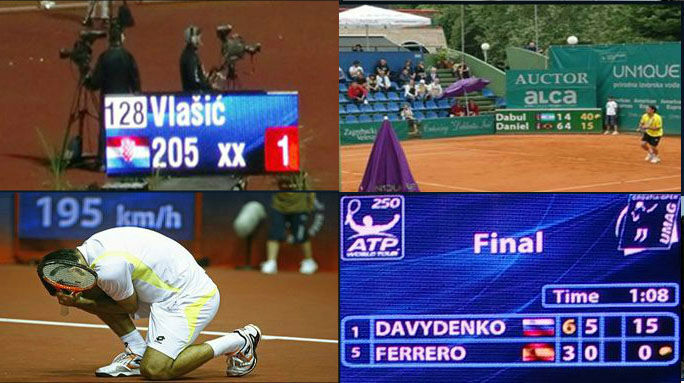 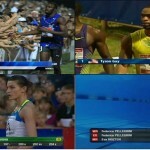 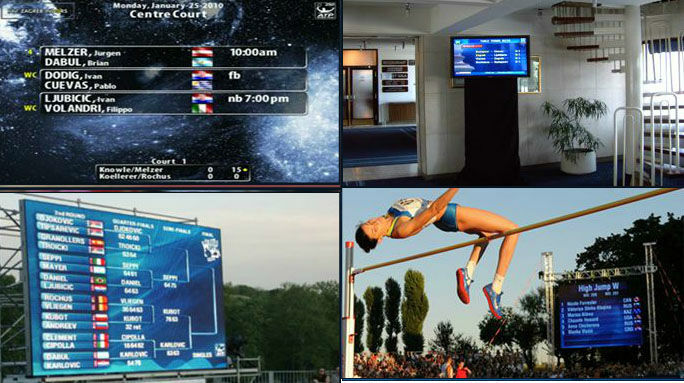 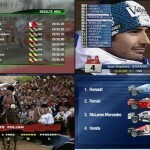 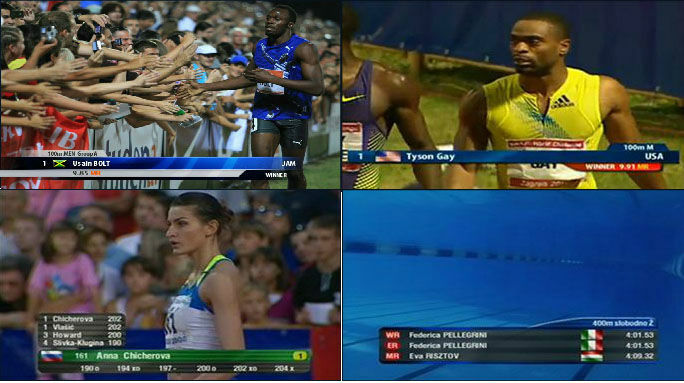 ), we made a wide range of applications used by company “Sport data”, specialized for result processing on big sports competitions, providing services like TV graphics, scoreboards display, info channels etc. 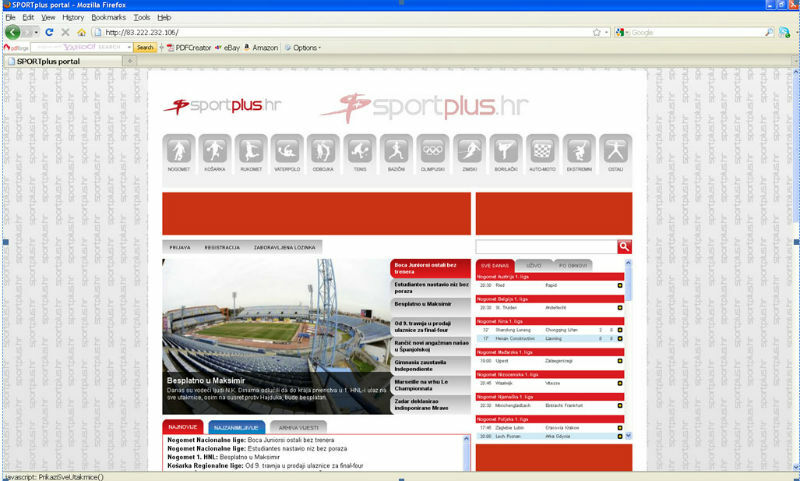 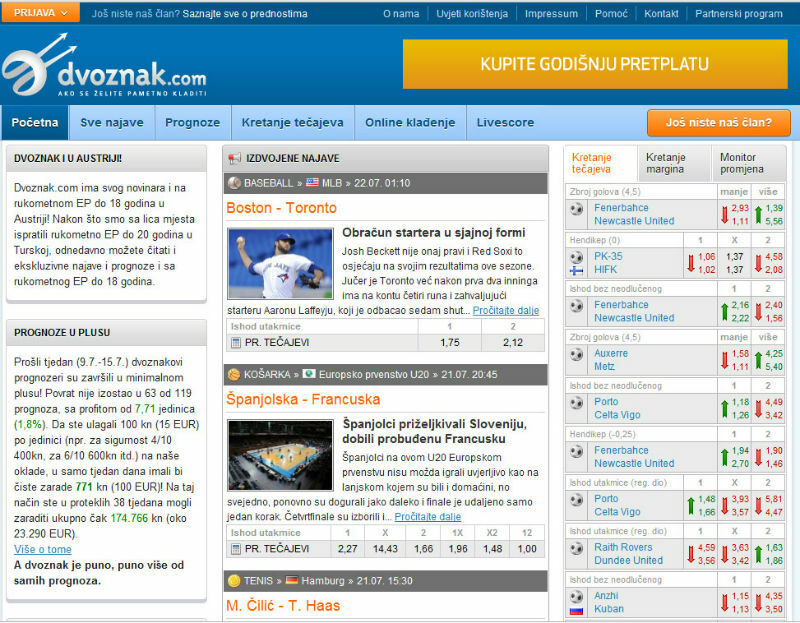 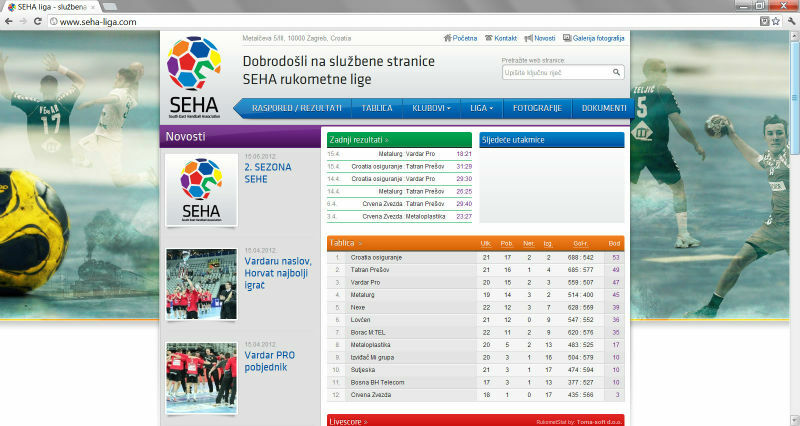 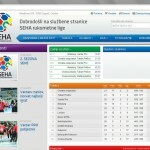 From other projects we were involved with, we can single out complete web development (CMS integrated with our resulting system) for our sports/betting portal dvoznak.com, official web page of Central European handball league SEHA lige, web version of Sportske novosti’s game “Superliga”, and last but not least, complete web production for now closed portal “Sport plus”. 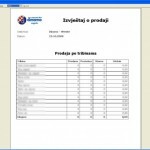 Princ – Za tvrtku koja se primarno bavi proizvodnjom PVC kartica izradili smo kompleksne softverske sustave povezane sa pametnim karticama, a koje se koriste u renomiranim tvrtkama kao što su veliki slovenski prijevoznici "Veolia transport" i "Marprom".